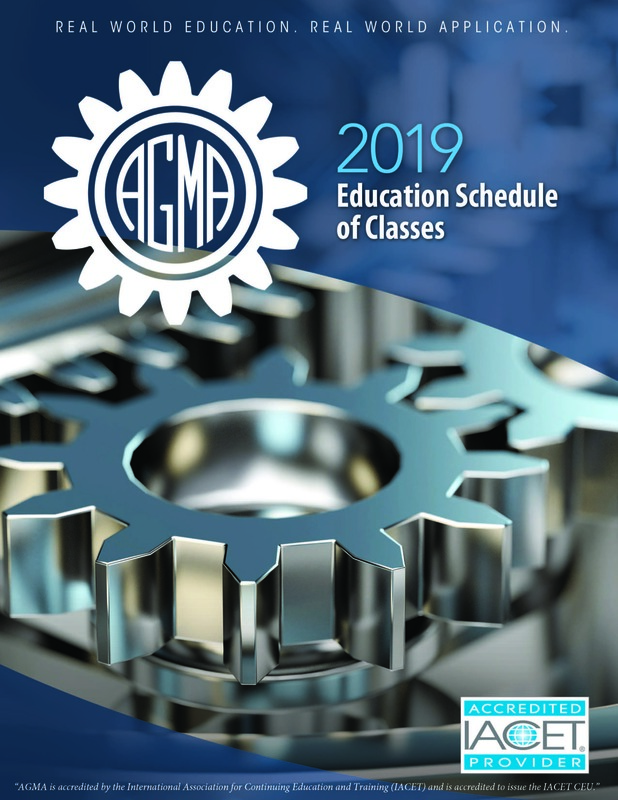 Learn and define the concept of epicyclic gearing is including some basic history and the differences among simple planetary gear systems, compound planetary gear systems and star drive gear systems. Cover concepts on the arrangement of the individual components including the carrier, sun, planet, ring and star gears and the rigid requirements for the system to perform properly. Critical factors such as load sharing among the planet or star gears, sequential loading, equal planet/star spacing, relations among the numbers of teeth on each element, calculation of the maximum and optimum number of planet/star gears for a specific system will be covered. Provides an in-depth discussion of the methodology by which noise and vibration may be optimized for such systems and load sharing guidelines for planet load sharing. This is a three-part series that includes webinars on Load Distribution, Condition Monitoring, and Lubrication. Part I: Gears can fail due to various damage patterns. In this study, the combined influence of shaft misalignments and gear lead crown on load distribution and tooth bending stresses is applied to real world circumstances. Part II: Both the operator and designer must consider gear tribology. In this second part of our series, the focus will be placed on lubrication. Part III: Gearbox diagnostics and service are critical to the field inspection process. In this third part of our series, instructors will explore these concepts in depth. 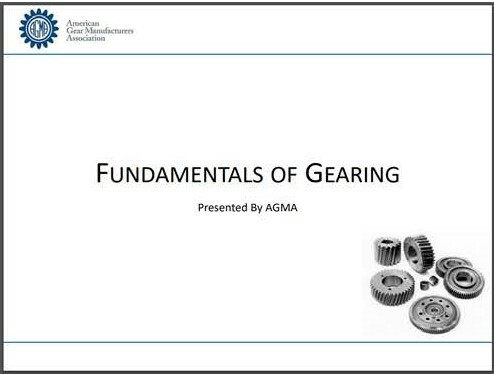 In this webinar Dr. Terry will cover the details of the metallurgy of heat treatment of gear steels and in particular through- hardened/quenched and tempered and carburized gears. The metallurgical mechanisms which develop the properties necessary to carry gear tooth loads will be examined and the load carrying capability of the various material options will be explained. 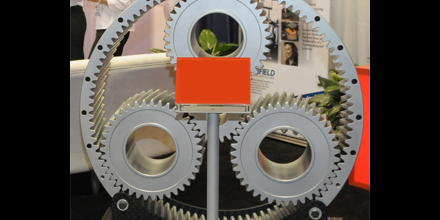 Metallurgical characteristics specific to gear steels will be explored. This session will discuss high-precision molded plastic gear transmission design and development. This is a two part webinar series. 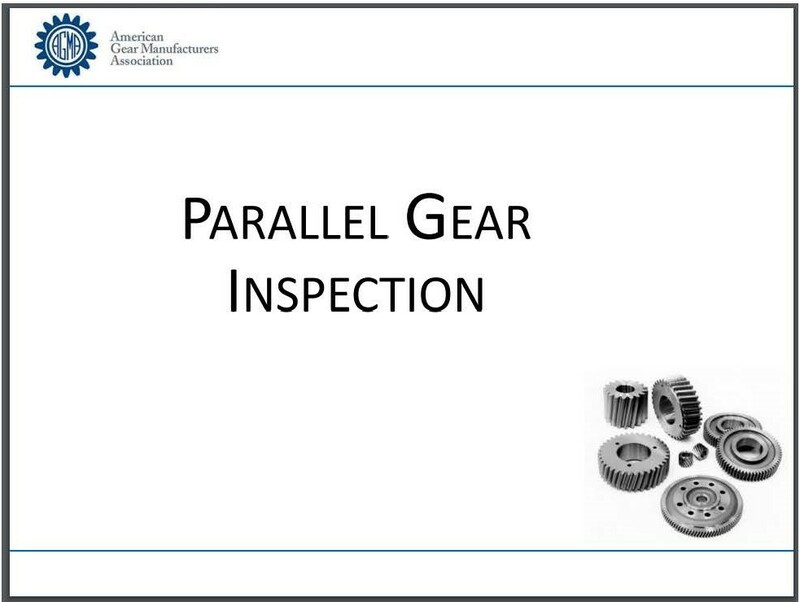 Part one is an introduction to the methodology of analytical gear inspection and the evaluation and interpretation of the resulting data. The application of this information to identify and correct manufacturing errors will begin to be explored. 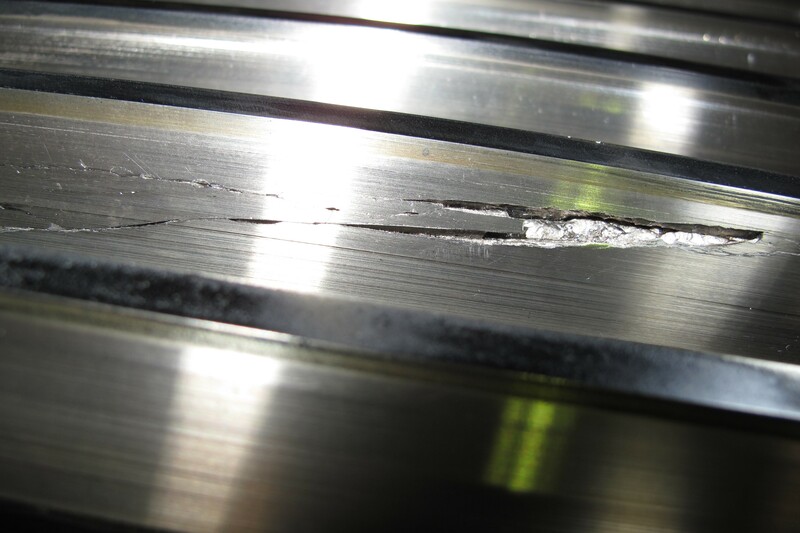 In part two, this webinar reviews chart interpretation and applies inspection data to understand the causes and cures of manufacturing errors. Many chart examples are used to understand cause and effect. This session will discuss the approach used to develop the cutting parameters for certain materials with specific hardness. It will include the starting feed, speed and hob shifting strategy.